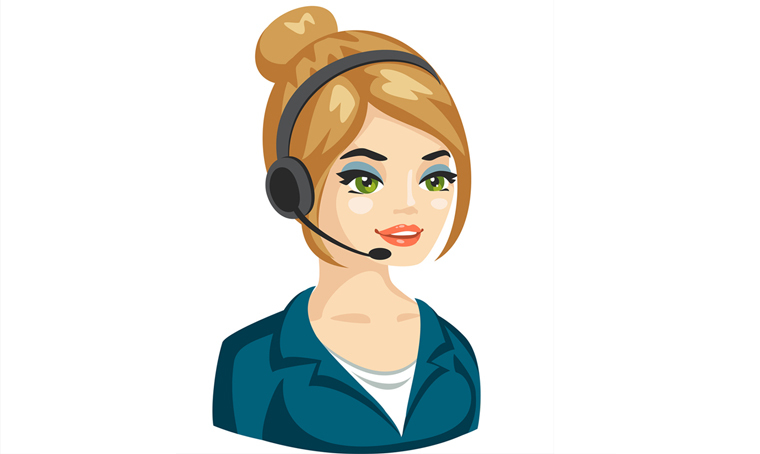 Listed below are some telemarketing companies who have been in the call centre industry for some time, as well as some agencies that have carved out a niche by providing good telemarketing activities. I must add that RR Marketing, also have been in the telemarketing industry for a long time. Btw a nice list of telemarketing companies.